Books are printed with one picture per page like photography art books. Simple and lightweight. A great book with better than average printing, cover, binding, and paper. Made with 200gsm thick, strong paper, coated to display vivid, lifelike colors. 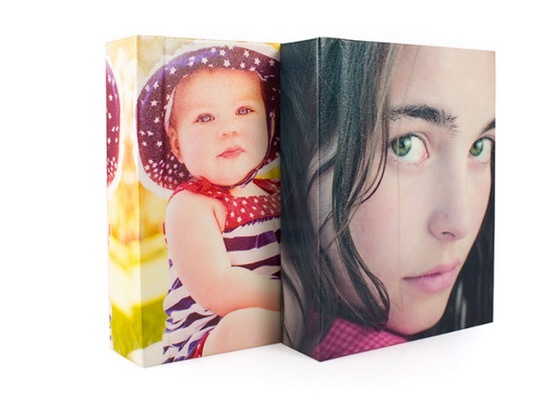 An elegant, high-end photo book with hard layflat pages, no bulging, no gutter. Rich high-density natural colors. Thick non-curly photo paper. A premium, professional and archival grade photo book. Strong, rigid pages layflat, no center gap. Bound with a book-band like hard cover library books. Take a closer look at the flush mount book. Thanks, I’ll get back to you soon!